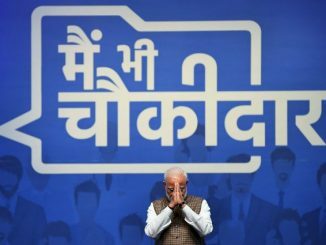 Prime Minister Narendra Modi asserted a change of Government in Odisha after the election, as, he said, people of Odisha would give them a “shock” who have taken the public for granted. 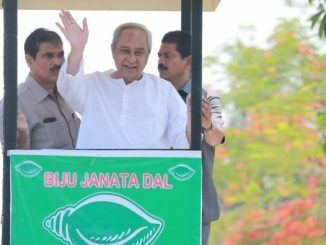 He led the public to say “yes” to throw away the BJD government which, as he said, has failed to give protection to women; which is involved in chit-fund scam. He drove them to opt for a strong government which strikes right inside the enemy’s territory rather than a weak one which bows its head on being attacked. 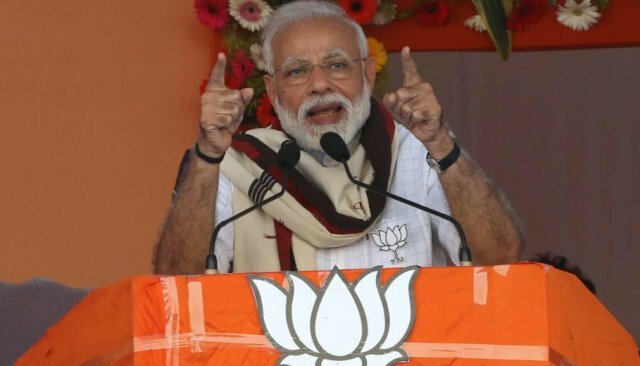 The Prime Minister was addressing a rally in Jeypore on Friday, commencing the election campaign for BJP in Odisha. 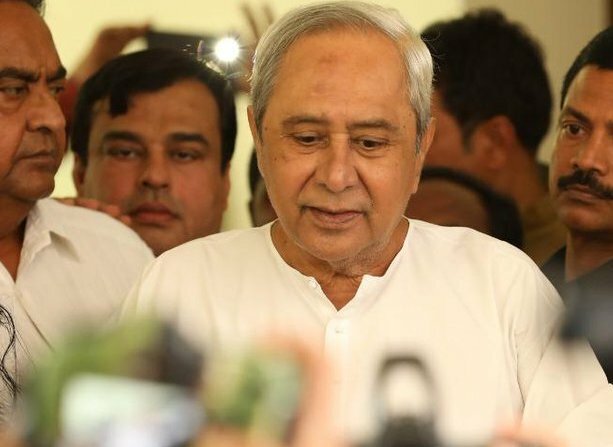 He charged the BJD Government of depriving the people of Odisha of the benefits of Ayushaman Bharat, the world’s largest health scheme for the poor. 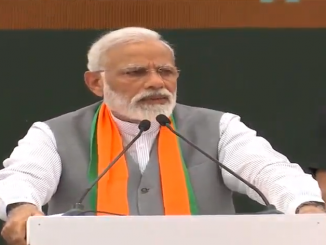 “Ten lakh people across India have availed benefit under Ayushman Bharat, but there is none from Odisha because the state government has not adopted the scheme,” said Modi. 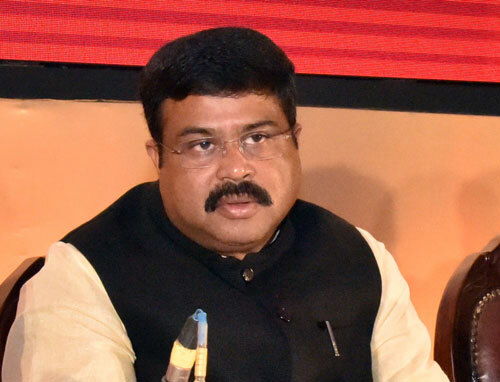 Similarly, the Odisha government has denied the financial benefit to the farmers of Odisha under PM-KISSAN scheme. 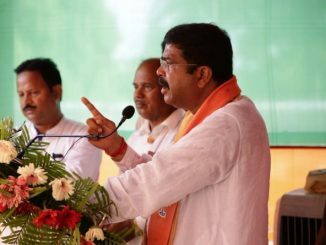 He slammed the Odisha government with charges that it has failed to utilize the money given to the District Mineral Funds. Of the Rs 6500 crore in the DMF, the PM said, only Rs 1000 core have been spent. This is an insensitive government, said Mr.Modi and alleged that it chose politics over development.